the perfect mix of friendliness, charm, can-do attitude, and professionalism. 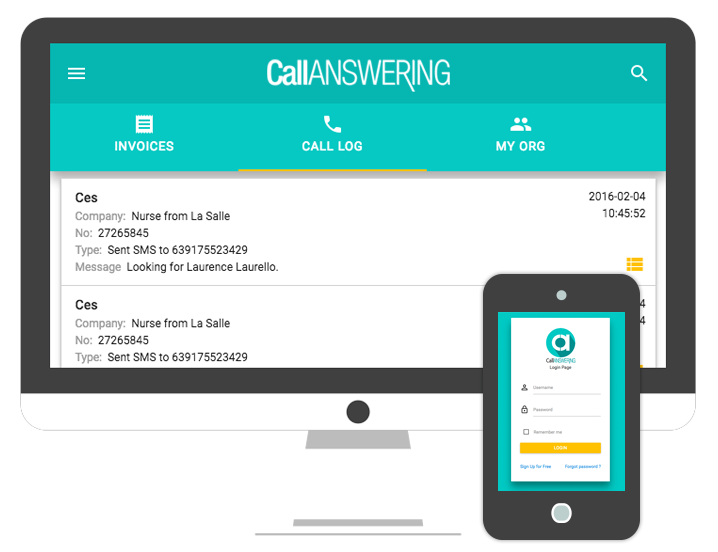 CallAnswering is the smart and cheerful team of virtual receptionists trained to make a difference in your day. From our offices in Manila, Philippines, we handle your calls with care. We deliver the perfect mix of friendliness, charm, can-do attitude, and professionalism. Best of all, your callers will think we work in your office. 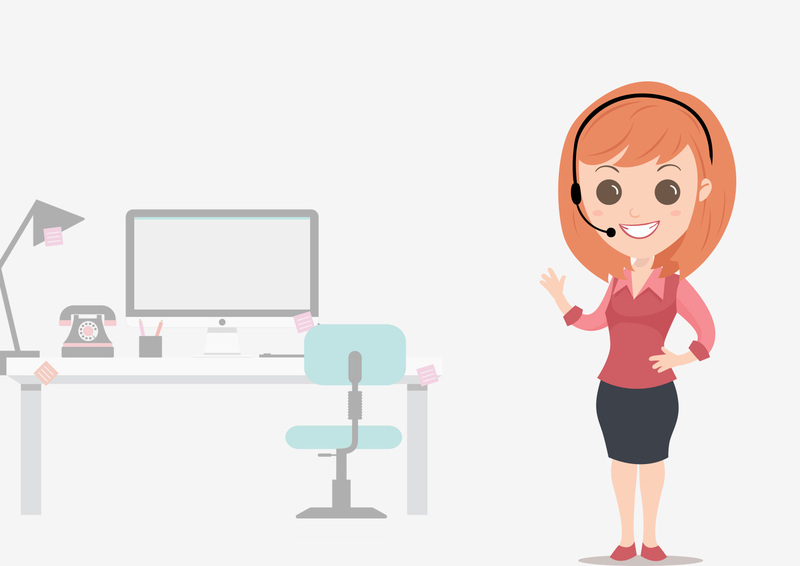 Our friendly, professional virtual receptionists will WOW your callers. We’ll transfer your calls to you, when and where you like. Your calls are always answered by a cheerful, live person. You’ll gain top-notch service at a fraction of the price of an on-site receptionist. Inspire loyal customers with exceptional customer service. Through our app, you can view all your call details such as caller number, date/time, message, add users, and change the way you want us to take your calls.